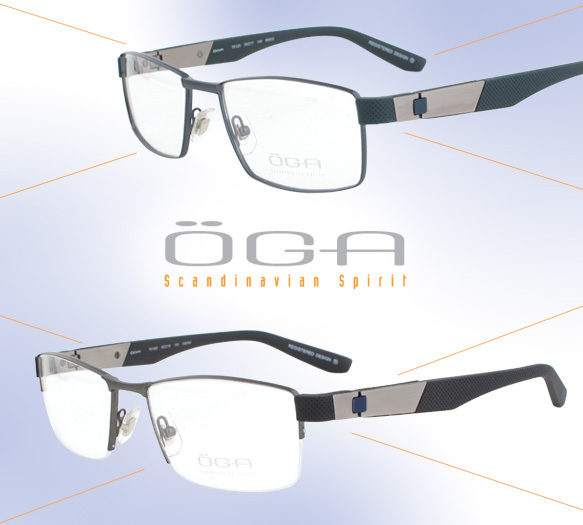 Angular ‘n’ streamlined silhouettes, a muted yet manly color palette and sleek detailing—these are the elements that make up ÖGA’s latest specs, giving way to masculine-meets-architectural designs. Simplistic traditional and semi-rimless rectangular profiles are given an edgy boost with temples boasting a subtle petit piqué pattern and stainless steel accents. Meanwhile, muted gray, black, green and blue hues add a dose of sophistication to the collection. Get even more deets on these frames here.